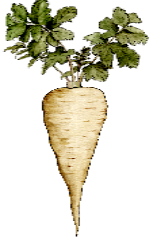 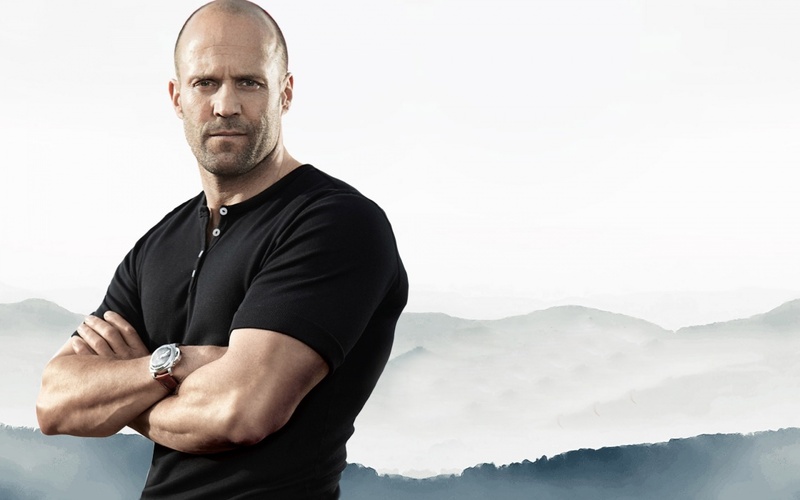 Jason Statham - "The Stath"
As a PARSNIP you have wide shoulders compared to your waistline, which accentuates the V-shape of your upper body and makes you look very masculine. 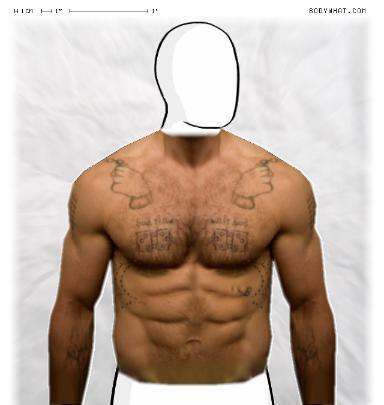 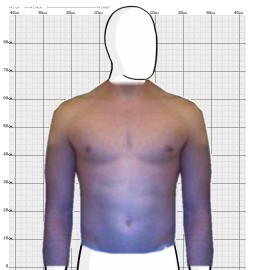 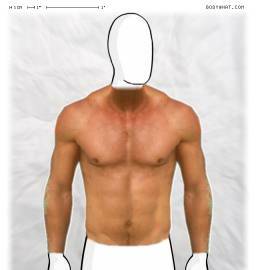 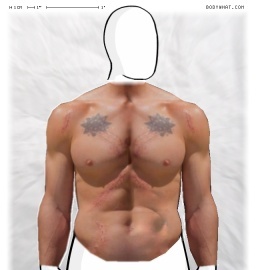 You are similar to the VIKING body type but without killer waist and muscular back. 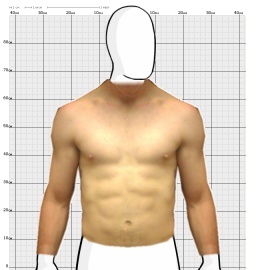 Your build looks strong and athletic. 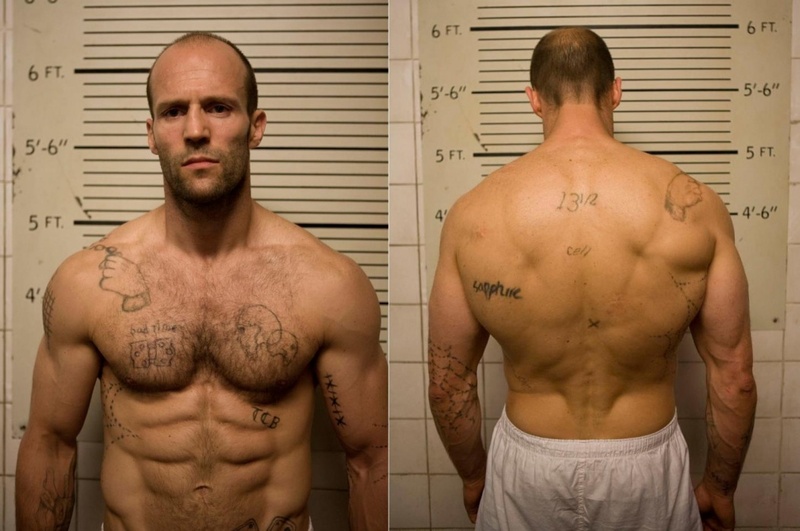 Props!